An issue commonly faced by many WordPress developers is the Is its parent directory writable by the server? error. The first instinct of many developers is to double-check the permissions of the uploads folder on the server. And while this may be enough to fix it in some cases, there are several other reasons for this error to occur. For instance, there is a chance for this error to appear if you’ve recently migrated your WordPress site to a new web hosting provider. No matter what’s causing the error, in this tutorial, you will learn how to fix it in a matter of minutes. If you have moved your WordPress to a new hosting recently. There is great chance that path to your WordPress uploads directory is incorrect. A simple place to begin troubleshooting is to check the WordPress settings section. 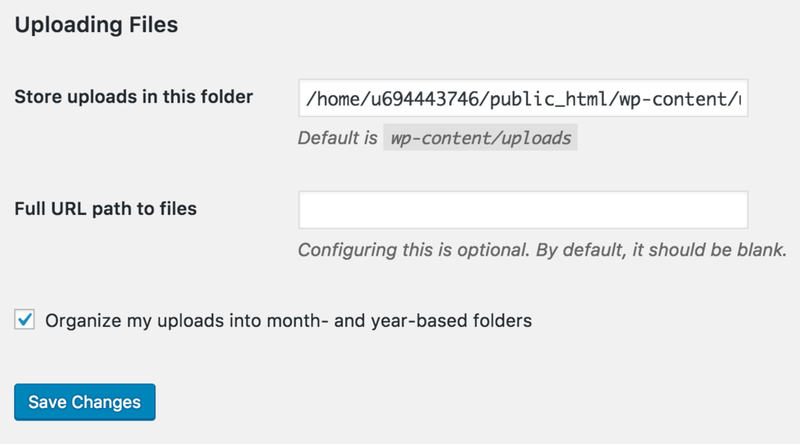 Once you are sure that uploads directory in WordPress settings is correct press Save button and try to upload files again. Now try to upload media files again. If you still get error proceed to Option 2. 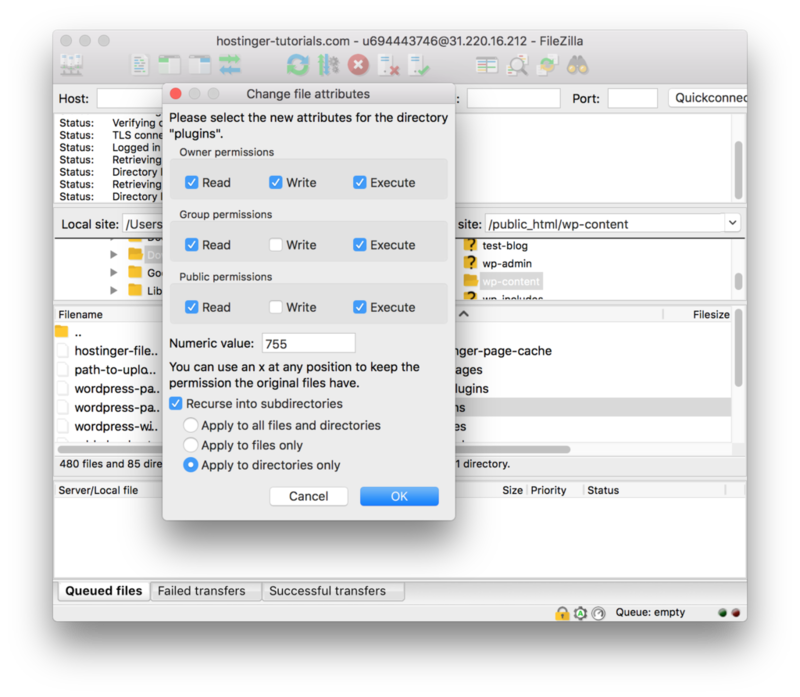 Connect to your account with FileZilla. Go to WordPress installation directory (in most cases it’s public_html) and open wp-content folder. Once inside, right-click on the Uploads directory. Click on File Permissions, which will prompt open a dialog box. Here, find the Numeric value field, and enter 755. Check the Recurse into subdirectories option if not already checked. Select Apply to directories only from the radio buttons. 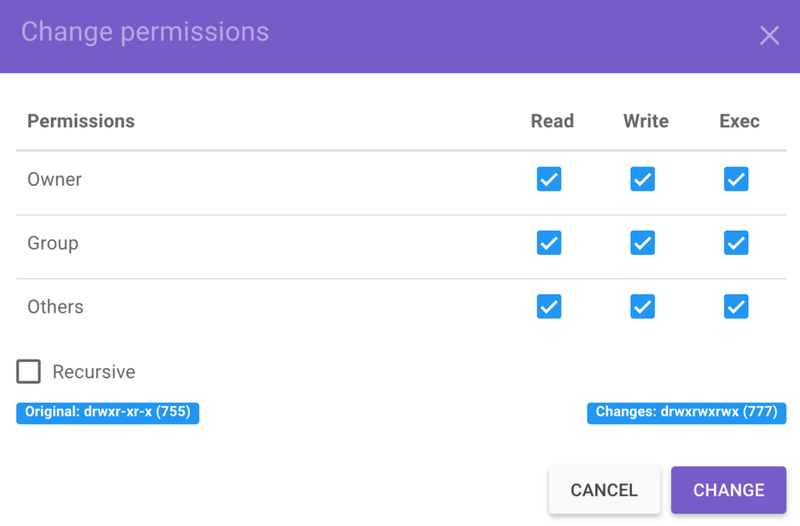 Performing this will not only reset the permissions of the uploads folder to 755, but also do so for sub-folders inside this parent folder. As mentioned in the introduction to this tutorial, resetting the folder permissions can solve this error in a few cases. Finally, if both of these methods don’t work, you can try this slightly quirky workaround: change the permissions of the uploads folder from the default 755 to 777. This will give everyone access to read/write into the folder. Now, upload a file in that folder. Afterwards, revert the permission back to 755. 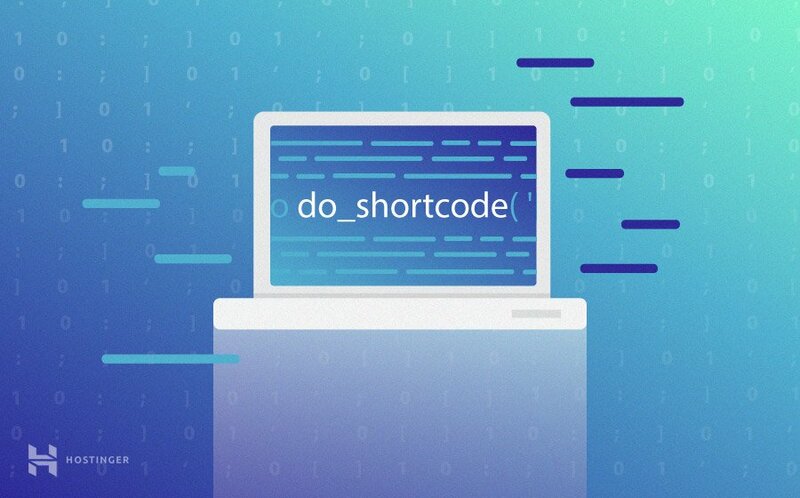 Before you begin with this method see our tutorial on how to change permissions and owners via command line. If you are hosting your WordPress on VPS and have SSH access, you can try this solution. Do note that this is for a Linux VPS running Apache web server. 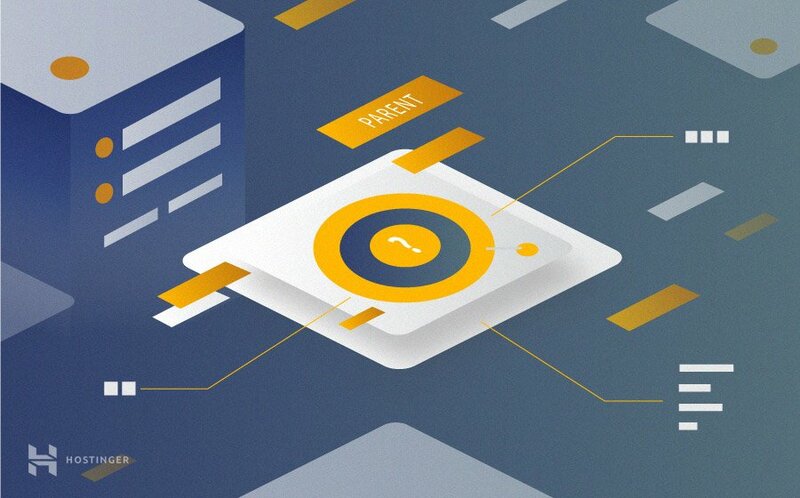 Before we begin, let’s understand some background: by default, your Apache web server uses the www-data user and www-data group to access files and folders. There is a possibility that the uploads folder is not actually owned by www-data, which would naturally prevent it from writing to the folder. What you want to do is make this user the owner of the uploads directory. First of all, connect to your VPS via SSH (chick for tutorial). This command will set permissions for plugins and all subdirectories inside it to 755. This solution works if you switched over to a new hosting provider, as configurations between hosting services might vary. Getting the Is its parent directory writable by the server? error can be discouraging, especially if you’re only go-to move is changing permissions of the uploads folder. In this tutorial, we saw how to fix this error using multiple techniques. By following the steps in this guide, you have hopefully gotten rid of this error. If you liked this WordPress tutorial, be sure to check others here. Thank you so very much! Option 1 worked perfectly for me and was very easy the way you explained it. You rock! Thank you so very much. This guide is a life saver! Thanks for this. I recently migrated my website and got the error. Option 1 – adding the line of code to the wp-config.php file worked for me. I have solved my problem using option 1. Thanks a lot!